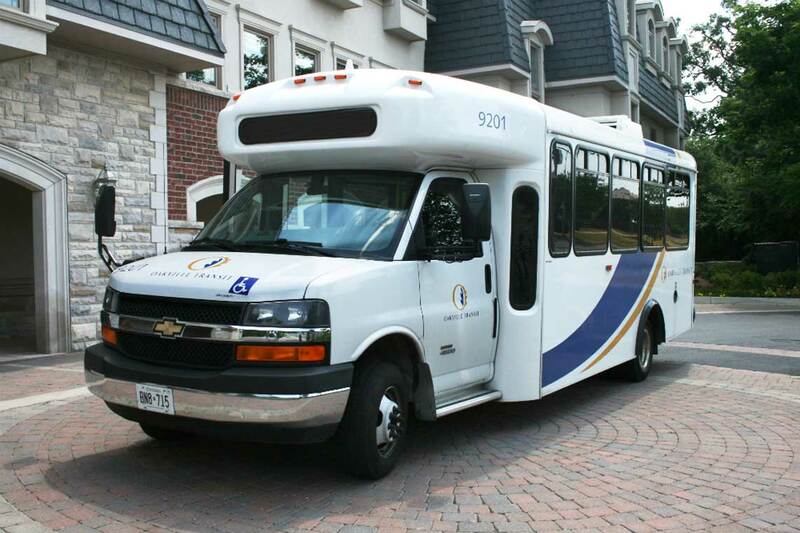 The Kerrfest Shuttle Bus is your best option to come down to Westwood Park and enjoy the music! 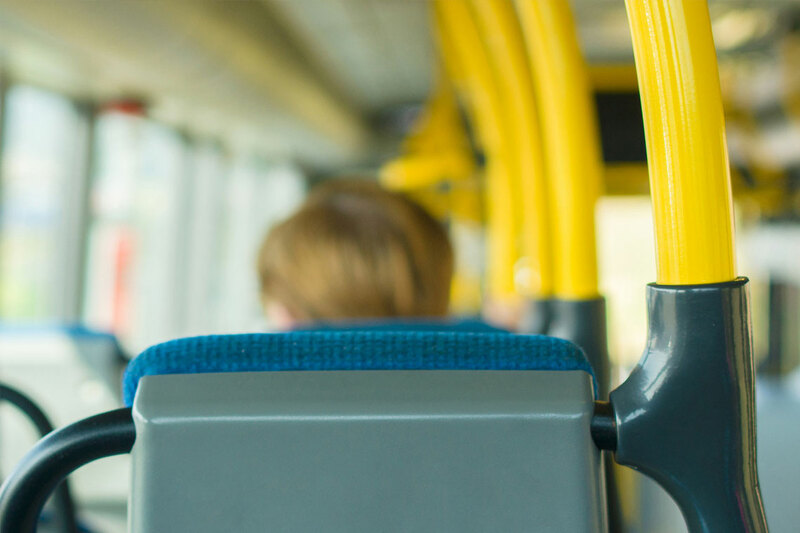 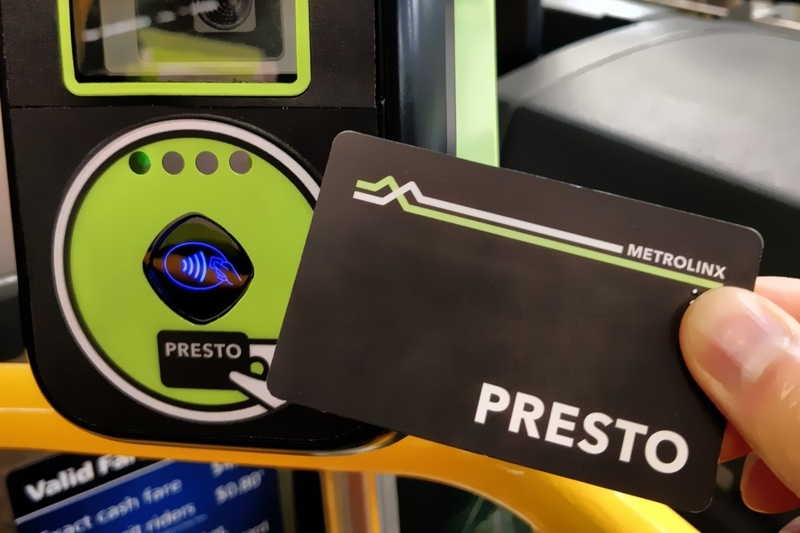 Take the pay-one-way Oakville Transit shuttle from the Oakville GO station for $3 cash fare (or tap your PRESTO card). 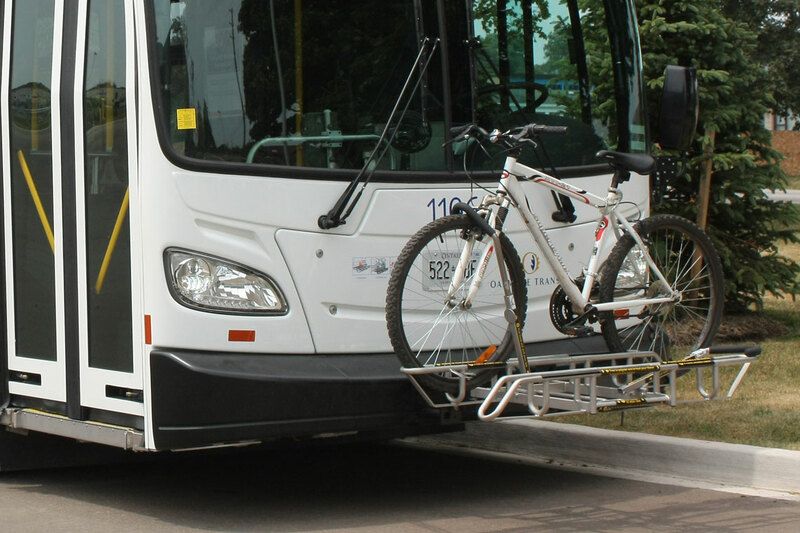 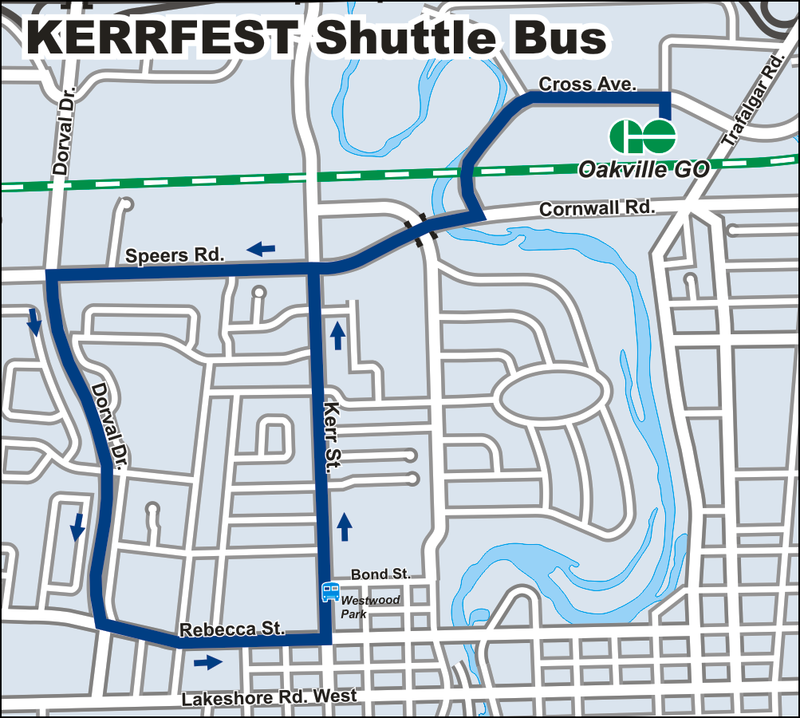 Return rides from Kerrfest to the Oakville GO station are free! 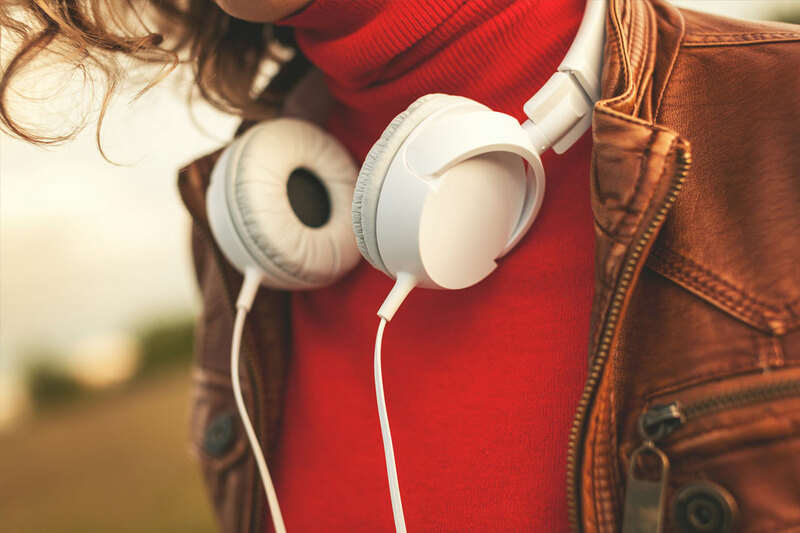 Friday from 5:30 to 11:30 p.m.
Saturday from 2:30 to 11:30 p.m.
Sunday from noon to 4:00 p.m.
Visit Kerrfest for program schedule.